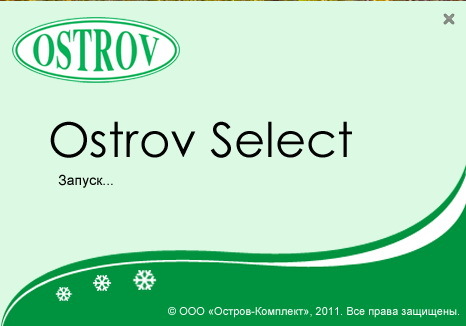 The new version 1.1 of program Ostrov Select allows selection of one from three possible interface languages: Russian, English and German. Using Ostrov Select you can choose equipment with required options and create a kit as well as calculate the price both of a single product and a kit considering actual prices and discounts. A possibility of exporting data to make a technical and commercial proposal and to place an order is available. The program also contains highly detailed technical data and description of all the products. The documentation in Russian, English and German for all product types of Ostrov can be read and downloaded. The urgency of information is kept by means of updates.